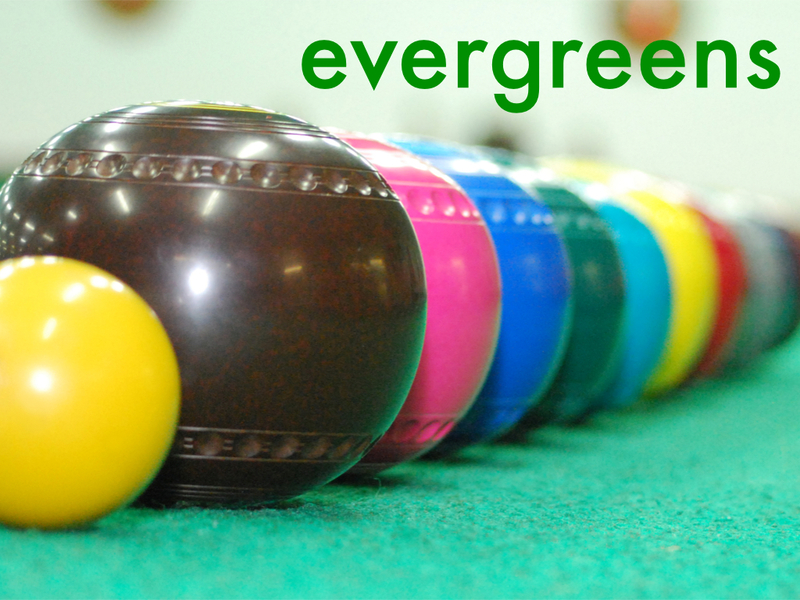 The Evergreen Club is for men and women aged from 50 up. The club meets each Monday afternoon in the Church Halls from 2.00pm until 4.00pm except July and August. Have a look at the church calendar for dates. We play bowls, board games, chat, have a cup of tea, listen to music and from time to time we have trips and away days. We would love to welcome more people into our club. If you would like to find out more please speak to any of our leaders, Anita Henderson, Elizabeth Hewitt, Eddie Mc Cappin or Sydney Cousins. Alternatively contact us using the form below.